You may be wondering, "What exactly is the Raspberry Pi"? While also a delicious dessert, the Raspberry Pi is a mini-computer. This device was initially intended to be used as a teaching tool in schools, helping students learn the basics of coding and computer science. However, this device quickly became popular with tech fans all over the world. Join us for this exciting class to learn the fundamentals of what this device can do! We'll also explore the software platforms that make it function. 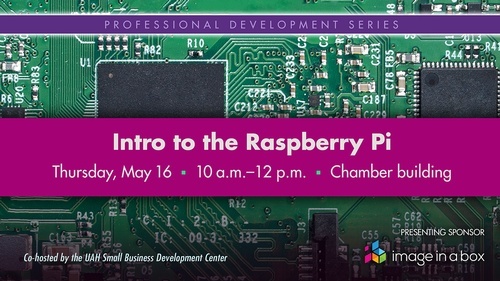 This course is a precursor to the next workshop, The Raspberry Pi: Hands-On Application, on May 30.